This week is going to be blog-post-heavy, to make up for all the time I spent not updating you all in what was happening. And to fill you in on lots of exciting events coming up over the next month or so. The first level is the “Just Getting Started” bundle. As you might expect from the name, it includes the basic kit you will need to “get started” with Stampin’ Up! and making beautiful projects. This includes the core components of Stampin’ Up! – paper, ink and stamps. Secondly, you have the “A Little More, Please” option, which includes the core components as you would expect, and it includes an additional stamp set and some coordinating embellishments! Finally, you have the “Gotta Have It All” bundle. 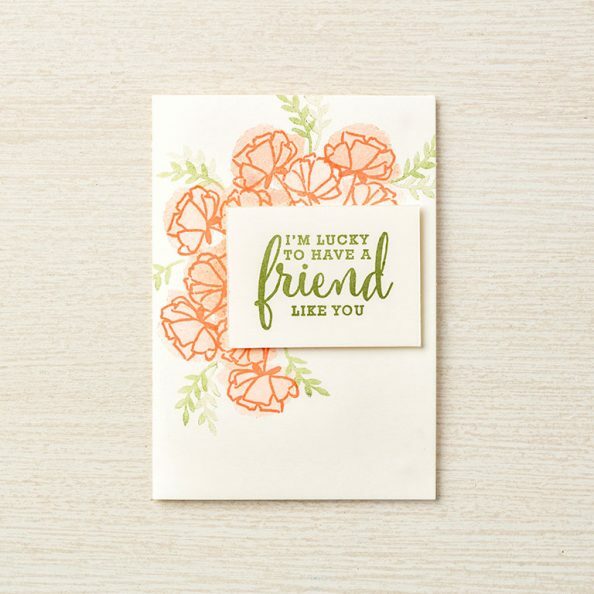 This includes most of the elements from the first two bundles, as well as a third stamp set which is EXCLUSIVE to this release and this bundle, a pack of pearlised heavy-weight patterned paper, and an embossing folder for use with your die-cutting machine if you have one. Whichever level of bundle you choose to go for, you receive some product free! And we all love free, right?! One final piece of excitement which you may have noticed on the flyer is the In Colour Collection stamp pad bundle. 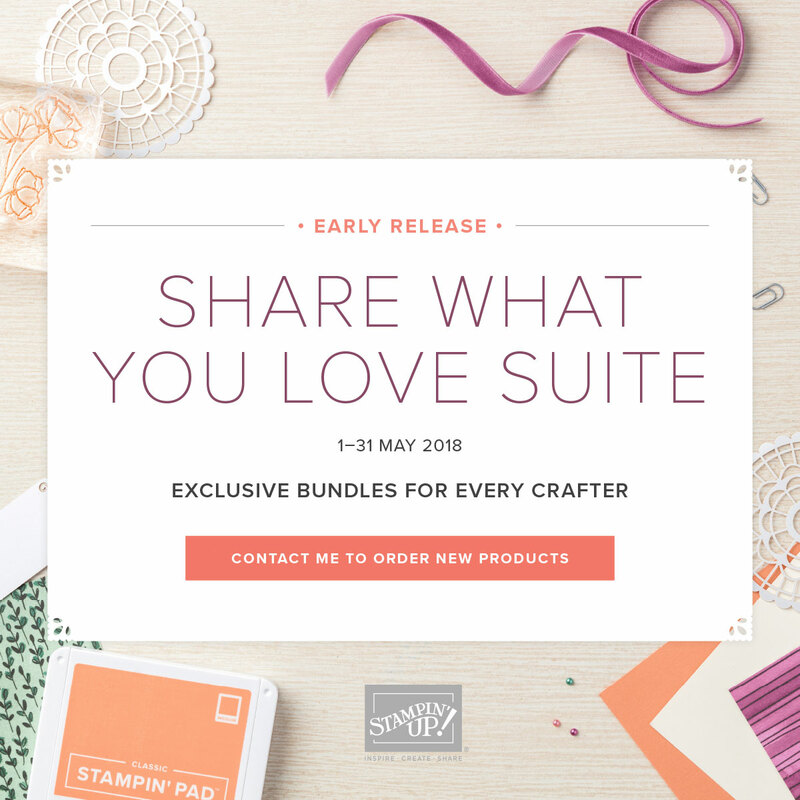 By buying this bundle you save 10% on the individual ink pad costs, you get to try out the new colours before their full, official launch as part of the new catalogue, and you also get to experience the new ink pad case design! Stampin’ Up! have provided some inspiration for use in promoting this offering, and I shall share some of these pictures with you. I like them very much, even though they are a long way from my personal style and colour choices! I am sure that when I receive my goodies from this product suite (which I ordered earlier this week! ), I will end up with some designs and samples which are quite different from the ones provided here. 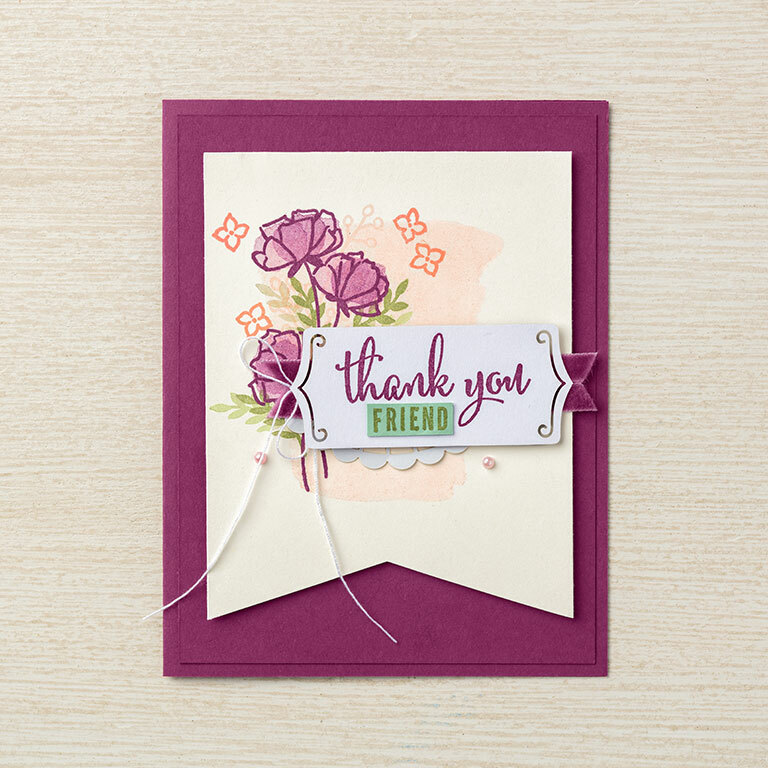 And that is the beauty of Stampin’ Up! – the products can be used however you choose them to be. Make sure you stay tuned for further news to come regarding additional product samples and inspiration, more news from the Home Office regarding the Colour Revamp and the 30th birhday celebrations still to happen! And if you just can’t wait until June to buy the items in these bundles individually, or to see the catalogue or buy select items from it, then you NEED to become a demonstrator! So contact me about that, too! Stamp Sets: Love What You Do, Make a Difference, Statement of My Heart.